Maybe some of you noticed that I am not tweeting or facebooking as much as I did the last whole year. 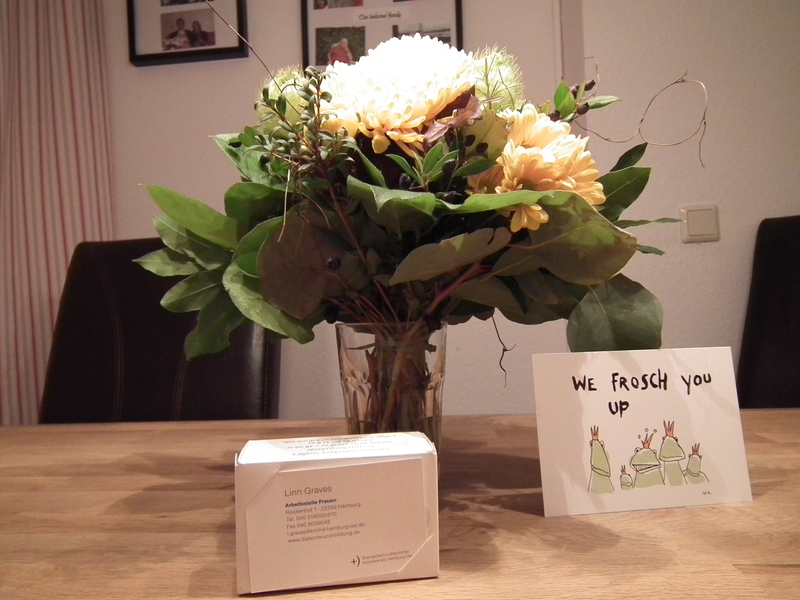 The reason is that I have started a new Job at the first of November. After I graduated from Uni last year with a Bachelor in Social Work I had a job interview and an acceptance but than…dang the financial crises hit in and they didn’t know if they can pay my place of work. To make a long story short. I decided to wait a whole year for my place of work as I so wanted to have to work there so badly. It wasnt easy and some months really got long for me but in the end the whole waiting was so much worth it. 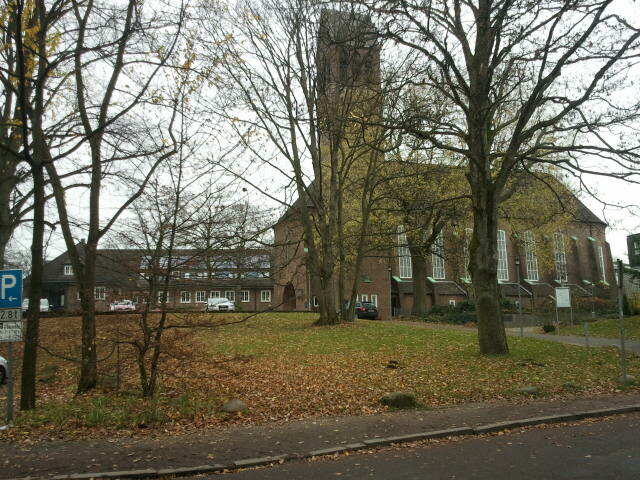 My new Job is in a Church Community here in Hamburg not far where I live. I am going to be a Fundraiser and a Project manager for 5 social projects who all have the function to educate, to build up or support Single Mum’s and their children as they have in Germany the highest risk of getting and staying poor. 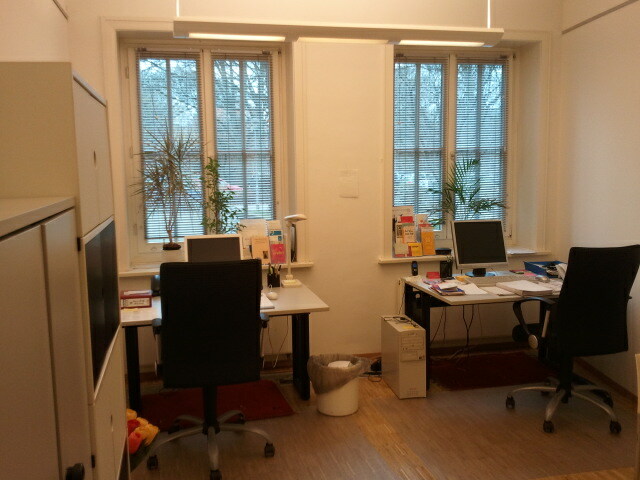 After my second week I can say that I really feel comfortable there. I work 30h a week but when and where I work these thirty hours is completely up to me. I have my own office (the left desk is mine the other one is used by voluntary worker every evening as they run a Help-hotline for Mums from 8 to 10pm) but I can choose to work at home if I feel like that. The same is with the working times..we dont have a check clock or things like that. We write them down on our own. But what I liked the most is that me and my female Boss have a talk once a week to set up a to-do-list for me and then I can work the list off on my own. She is there for questions and stuff but she lets me do the things alone. So as you can see I love this freedom to work like that. 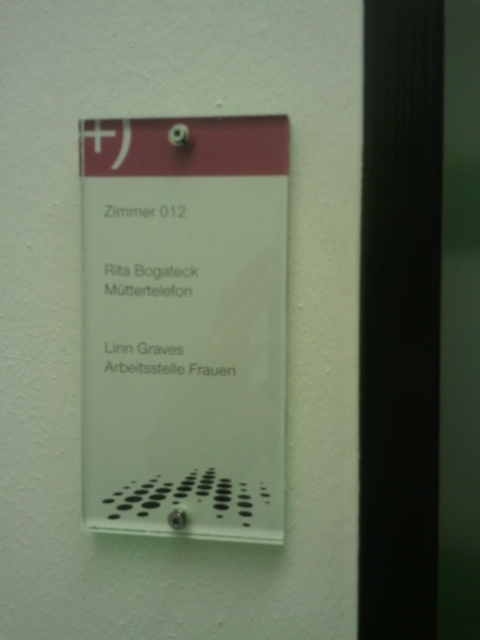 I work in a team with three woman and I really enjoy that even though I am way younger as the other woman. That’s ok.